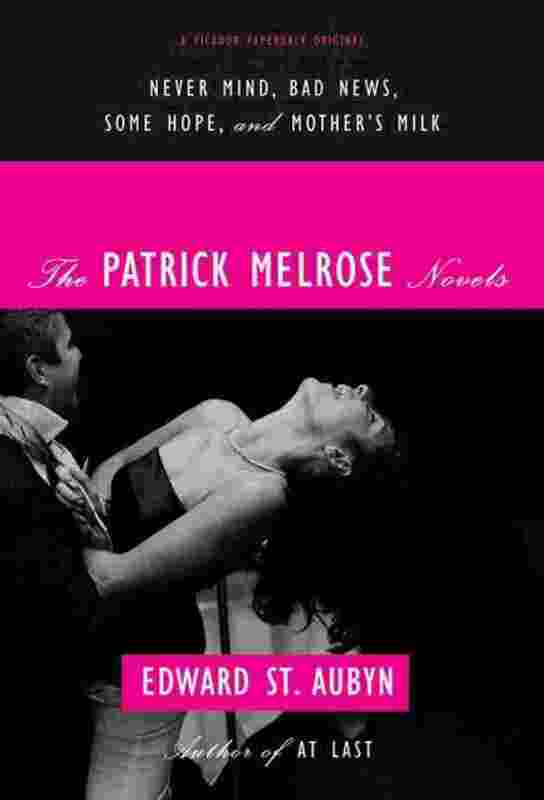 What’s It About: A series of five novels, each portraying a short period of time at different points in protagonist Patrick Melrose’s life. We start with a seven year-old Patrick’s traumatic experience at his family’s villa in the French countryside, and journey on through drugs, funerals, marriage, more drugs, shamanic religions, dinner parties with the worst people you will ever read about (and some of the tensest conversations), did I say drugs?, philosophical musings on identity, and lots of crazy money-spending. Why: Everyone (aka the New York Times) loves this series, say it’s a must-read, and blablabla. Plus the author looks like a British Patrick Bateman. 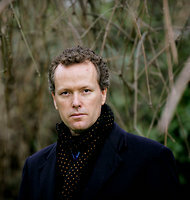 Thoughts: St. Aubyn’s strength really lies in his phenomenal dialogue. Book 1 (Never Mind) was my favorite, basically because it was one big dinner party full of “oh-no-he-didn’t” and “holy crap!” moments. It’s witty, sharp, and a really astute portrait of a flailing aristocracy. Book 2 (Bad News) was also a great read, particularly the sections that riffs off of Patrick’s drug-induced multiple personalities. The rest of his style is sometimes a little heavy-handed, but accessible and, for the most part, genuine. There are also lots of enjoyable characters (most of whom you love to hate). By the end, however, I wasn’t quite sure what I took away from the saga and what Patrick had really learned through his experiences. Each novel is short (I’m a sucker for conciseness) and hella-fun, though, so go read and be merry!